Mark your calendar! 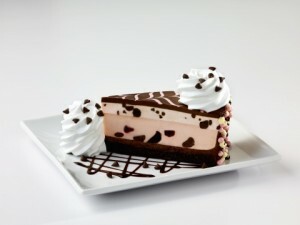 The Cheesecake Factory is celebrating National Cheesecake Day next Monday (7/30) with half price slices of cheesecake! 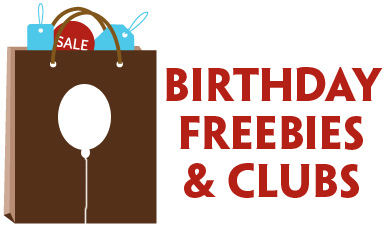 Stop by your local Cheesecake Factory and join in the celebration. Offer valid 7/30/18 for dine-in only. One slice of cheesecake per guest. 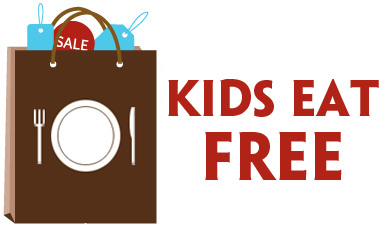 This offer is back again! 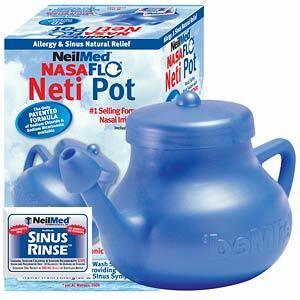 Become a fan of NeilMed Neti Pots on Facebook, and you’ll be able to fill out a form to request a ” target=”blank” rel=”nofollow”>FREE NeilMed NasaFlo Neti Pot with mixture packets. Existing fans who have already requested are not eligible. Repeat and incomplete requests will be discarded. Old Navy is having their annual $1 Flip-Flops Sale this year on Saturday, 6/24! Pick up Old Navy Flip-Flops for the rock-bottom price of $1 on Saturday, June 25th. Plus, for the first time this deal is valid in-store AND online, which means you won’t have to fight the crowds to get this great deal! Stores upon early (7AM) so plan to be there early if you want your pick of colors and sizes. While supplies last. Limit 10 flip-flops per customer. Excludes wedges, prints, metallics, embellished and leather styles. Limited colors, sizes, and quantities. Old Navy is having their annual $1 Flip-Flops Sale this year on Saturday, 6/25! Pick up Old Navy Flip-Flops for the rock-bottom price of $1 on Saturday, June 25th. I’m guessing stores will open early for this, so I’d encourage you to call and see what time you need to be there to snag your ultra cheap flip-flops! While supplies last. Limit 5 flip-flops per customer. Excludes wedges, prints, metallics, embellished and leather styles. Limited colors, sizes, and quantities. Old Navy is having their annual $1 Flip-Flops Sale this year on Saturday, 6/20! Pick up Old Navy Flip-Flops for the rock-bottom price of $1 on Saturday, June 20th. I’m guessing stores will open early for this, so I’d encourage you to call and see what time you need to be there to snag your ultra cheap flip-flops!